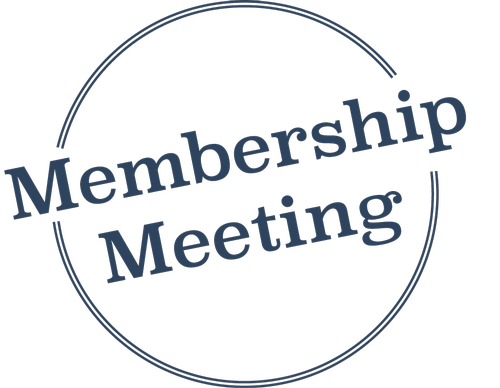 Name: Membership Meeting: May 2019 - "Eggs & Issues with Delaware State Representative Richard Collins & Sussex County Councilman John Rieley"
Join us on May 2, 2019 to “Meet & Greet” Delaware State Representative Richard Collins who serves House District 41 and Sussex County Council’s newest member John Rieley, who serves District 5. These districts encompass parts the Bethany-Fenwick Area Chamber service areas and beyond. Both will discuss their goals for 2019, county issues and how these might impact both the county/area and the business environment. It will be followed up with a short Q&A session.